Blackbird Stunning First Sounds of Today. Yet again I am rendered almost speechless by the stunning first sounds of day. Does it nearly make you cry too? I wish you could sit in the bush with me and we listen together. 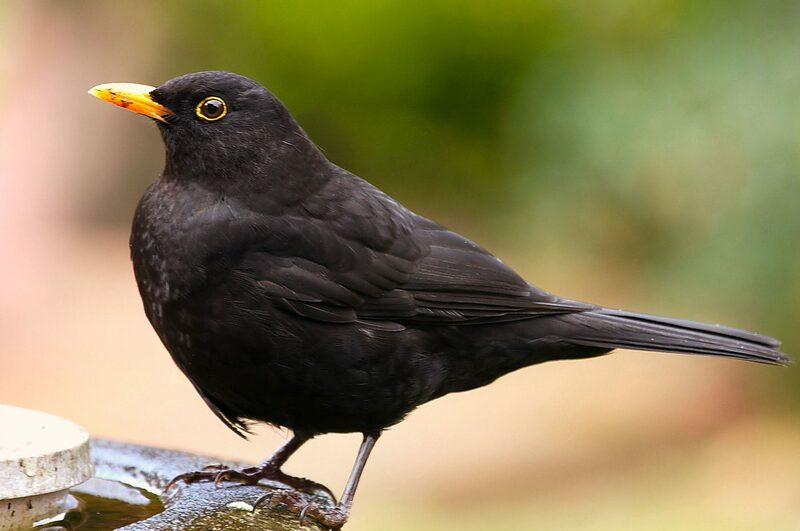 The blackbird directly overhead sings into the first silence of the day. Almost imperceptibly, others join, until at the end of 10 minutes, the air is busy with sound. Fresh bird song, 10 mins a day keeps the doctor away!